Astoria Small Business Owner Spotlight: Aloria Cakes! We’re proud to present the next installment of our Small Business Owner Spotlight series, this time with neighborhood classic Sac’s Place! The We Heart Astoria team enjoyed a wonderful dinner there last summer, and I’ve been stopping in for a weekly slice or two ever since. The Sacramone brothers have been serving up top-notch Italian food on Broadway since 1989, an impressive feat for a neighborhood that’s gone through so many changes in the decades since they opened. 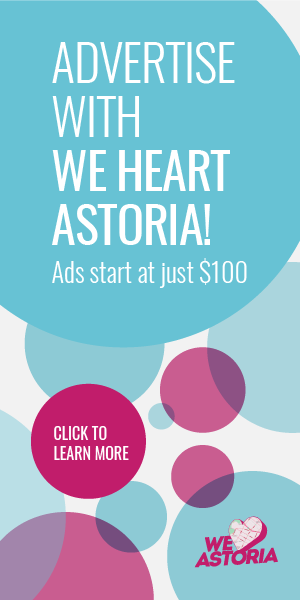 We appreciate them taking the time to share what they love most about Astoria! 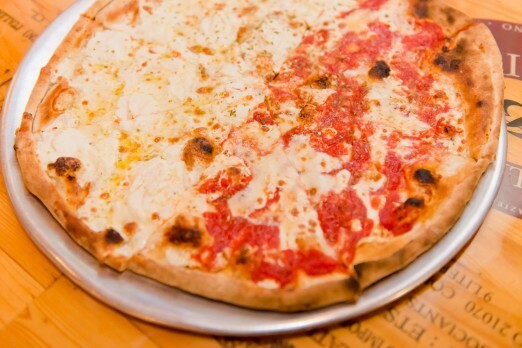 Coal-fired brick oven pizza & classic Italian cuisine from the Abruzzo region of Italy. How did you end up here? Astoria born & bred; we grew up around the corner. Our 91-year old mother still lives around the corner in the house where we grew up. What made you decide to open a store front in Astoria? Astoria is home. Astoria is where our heart lies. We grew up in a house of love, laughter & our Mama’s cooking. It seemed natural to open up a place that would show how much we loved our mother’s cooking. What’s been your favorite moment since opening up so far? For our 20th anniversary in 2009, we rolled back prices to 1989 levels. We did the same thing in 2014 for our 25th anniversary. The response was amazing. We love cooking for people and when they’re happy, we’re happy. What’s your favorite item you sell? Papa Sacramone’s all-time favorite, lamb chops in ragú. 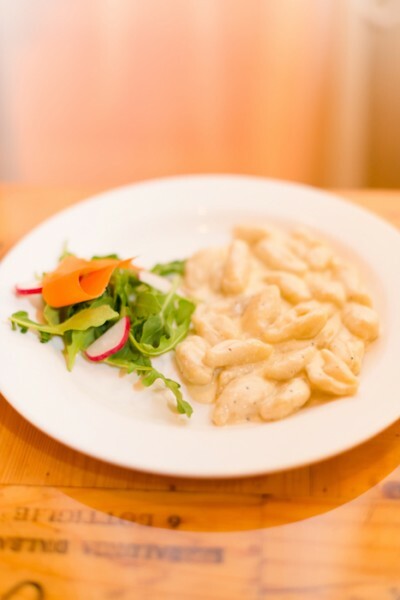 Give this gnocchi a try next time you visit! What’s your personal favorite place to grab food when you’re working? We go to our good friends at El Boqueron. We work 12-hour days so it’s nice to take a break where we’re comfortable & can share stories about the restaurant business. What’s your favorite place to grab a drink? Daly’s Pub. No nonsense, well-made drinks & a place to unwind after a long day. Is there a hidden Astoria secret you feel like people don’t know about? Old Astoria around 12th Street between 26th & 27th Avenues. Classic architecture, a warm neighborhood atmosphere & all the old Italian clubs. 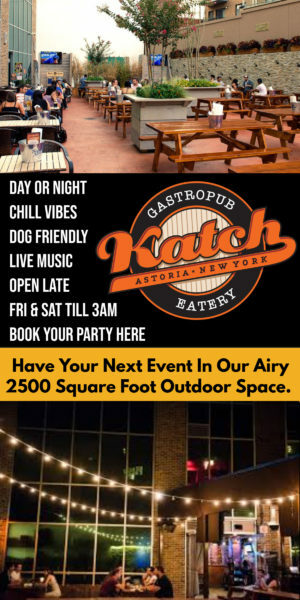 If you have friends or family visiting Astoria, where do you take them? We have family-style meals at Sac’s for our family & friends. We break out the homemade wine and have a ball. How have you seen Astoria change since you’ve been here? Astoria is now a melting pot of different cultures and ethnicities. When we grew up, it was mostly Greek, Italian & Irish immigrants. Now we’re meeting people from all over the world. It has become such an interesting, diverse place to live and work. Astoria continues to evolve and grow and we’re meeting so many new friends. Although it’s different from when we grew up, the community feeling is still there and getting stronger. We love Astoria. And Astoria loves you, Sac’s Place! Lindsay has been eating and drinking her way through Queens since 2011. 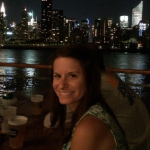 A casting director by day and Astoria explorer by night, you can usually find her checking out live music, theatre, or the newest neighborhood spot to enjoy a craft beer.